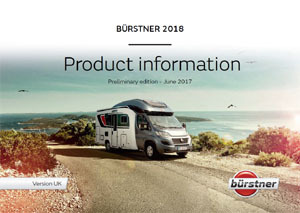 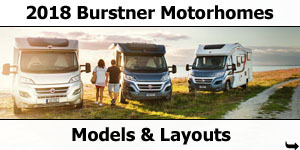 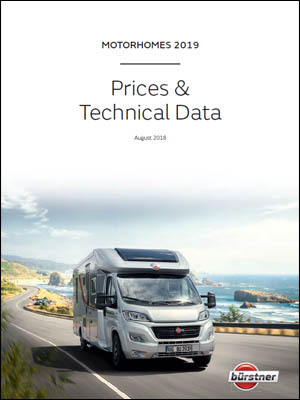 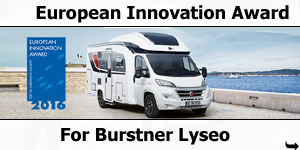 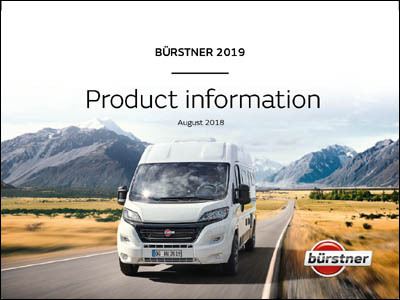 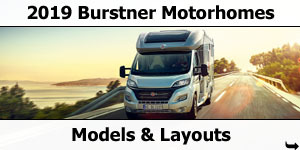 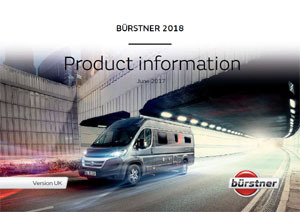 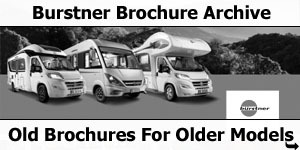 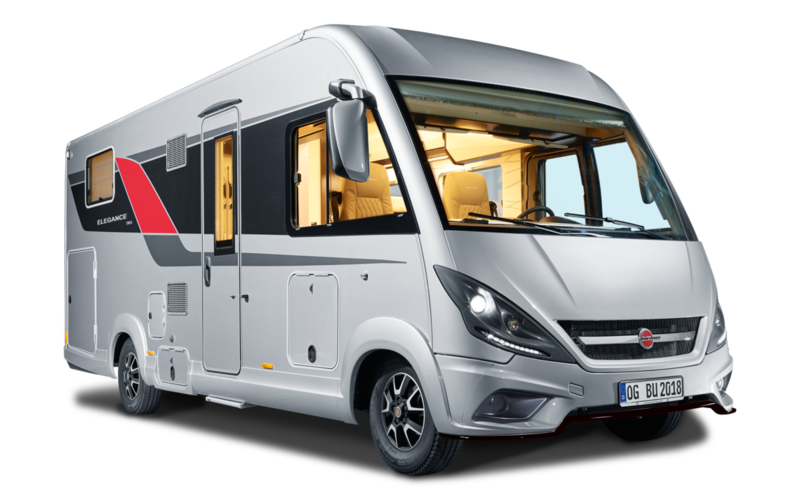 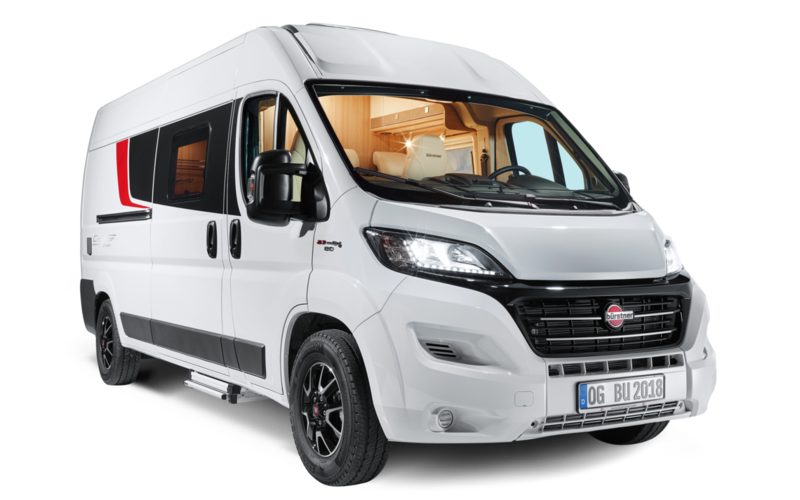 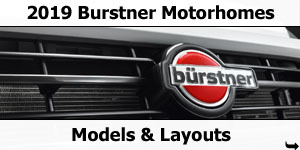 Southdowns Motorhome Centre are pleased to announce the arrival of the new 2018 season Burstner Motorhomes. 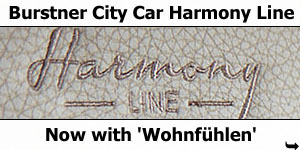 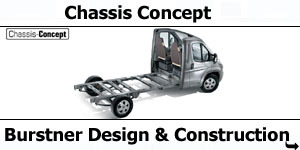 Being compact and homey at the same time is what sets the City Car apart. 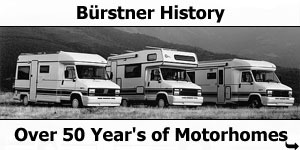 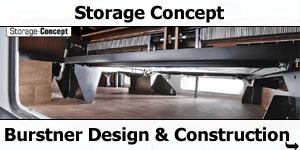 Your mobile home and leisure vehicle. 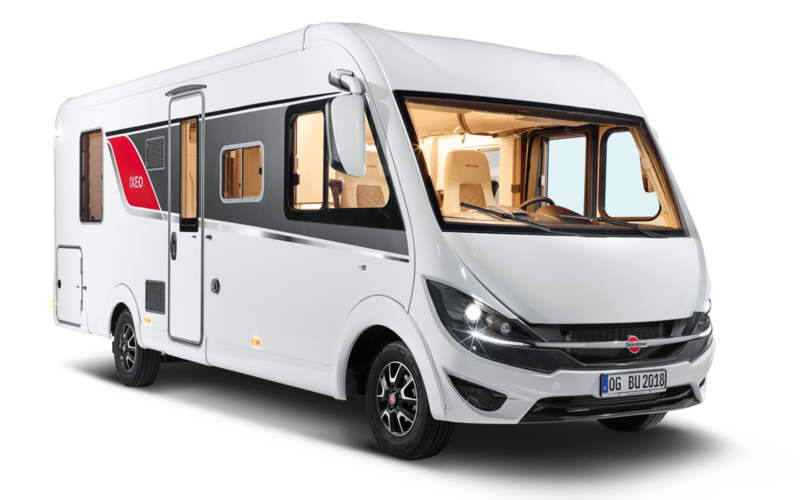 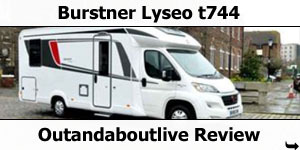 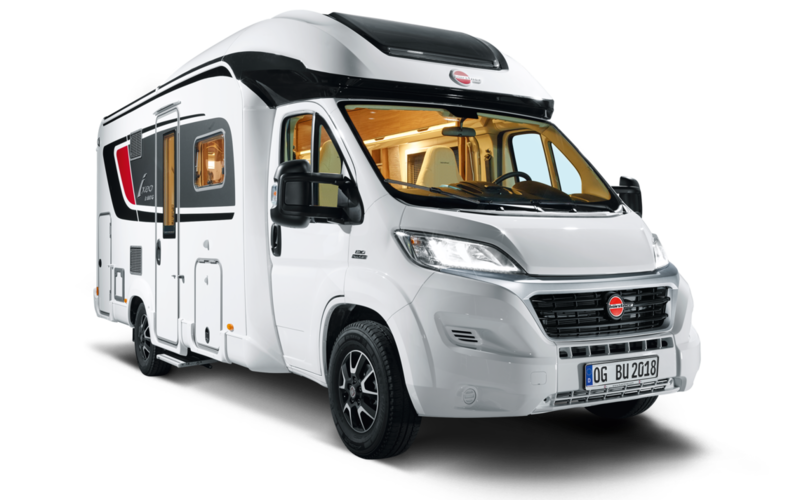 The modern low-frame chassis and the clever positioning of the decals disguise the fact that the Lyseo TD Harmony Line boasts about 205 cm of headroom on the inside. 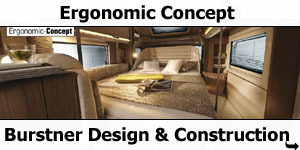 Everywhere you look, you experience more freedom, greater comfort and better ergonomics. 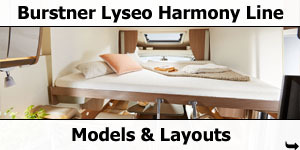 The new Lyseo Time I combines form, design and function in its own way. 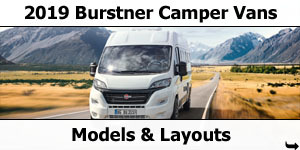 Even your first glance through the front windshield looks different and fascinating and you will experience the passing landscape as a new panorama every day. 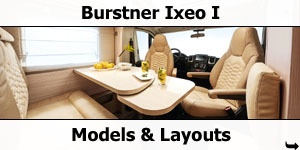 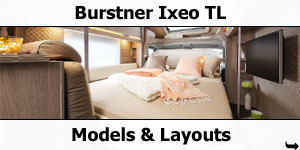 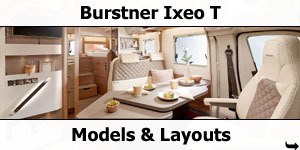 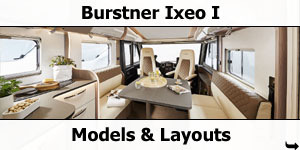 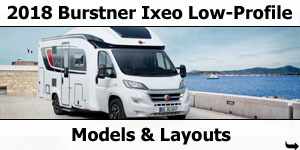 The Ixeo TL was the first semi-integrated motorhome to feature a fold-down bed and set new standards in its field. 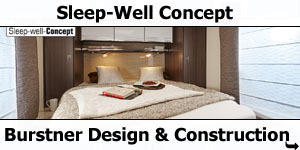 The evolution of the fold-down bed from the widthwise version to the lengthwise option brings entirely new possibilties. 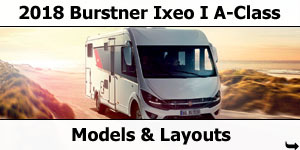 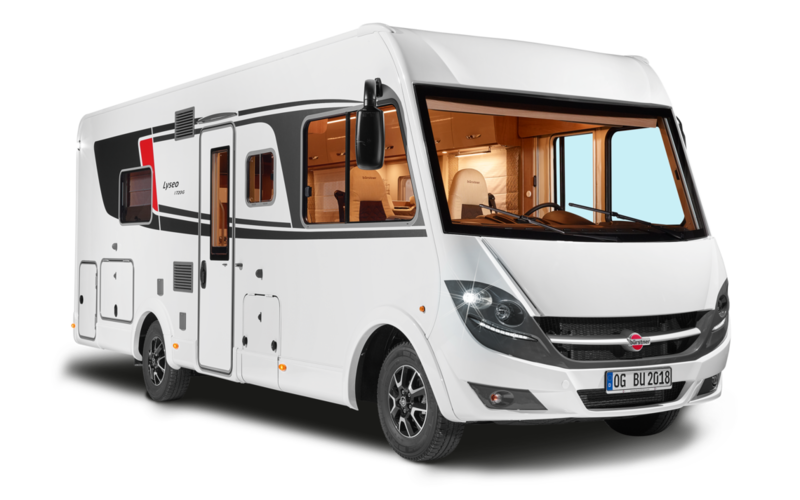 Experience the feeling of being on the road in a modern motorhome with the new Ixeo I. 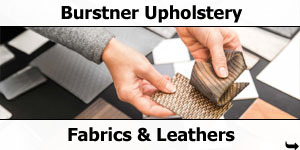 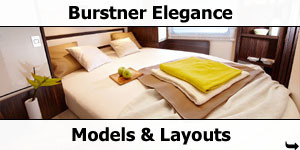 Sophistication and elegance awaits you in this completely newly designed Bürstner. 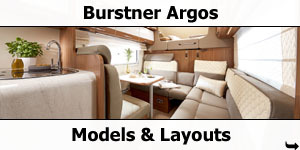 Quality with a hint of luxury – that’s the Argos. 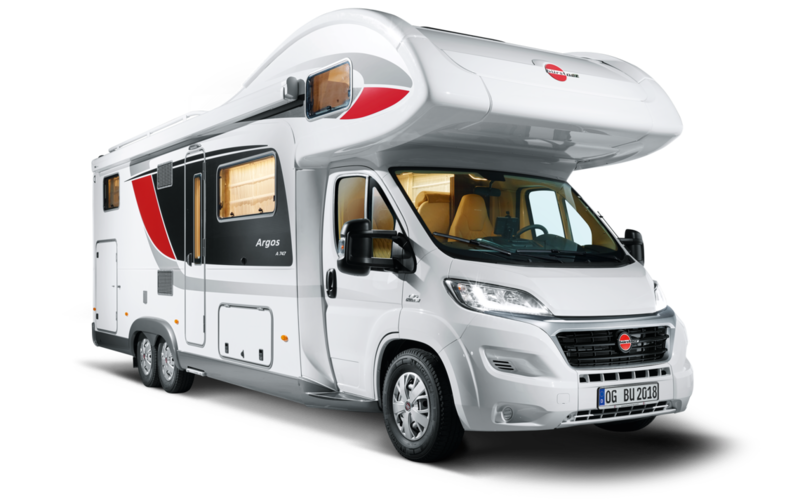 Ready for the big adventure tour at any time of year – that’s also the Argos. 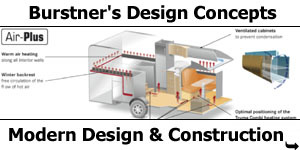 The ability to cope with conditions in winter is built into the design. 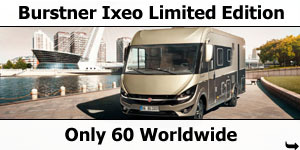 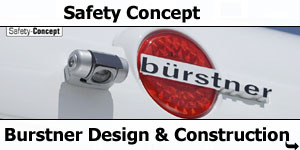 Even with an outside length of almost 9 m, it is easy to steer and keep safely under control. 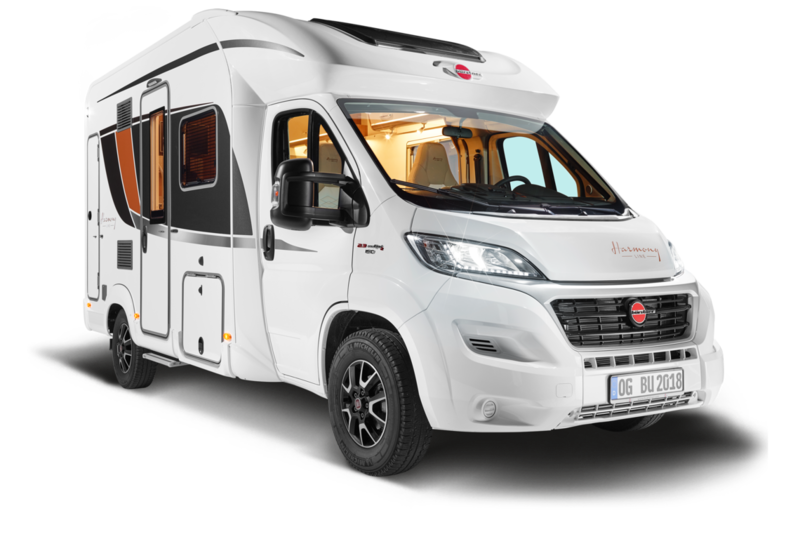 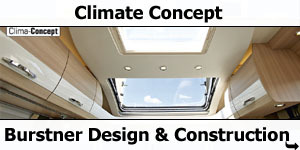 Fitted as standard with virtually all the conveniences, it boasts features like the premium cabin door, aluminium frame windows and a hot water heating system.